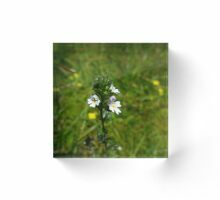 There are over 450 varieties of this flower, all very similar in appearance. 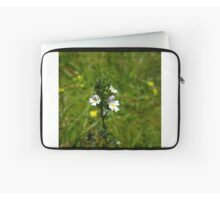 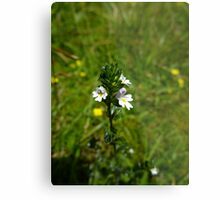 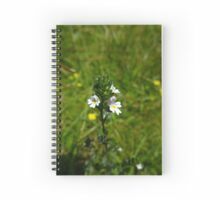 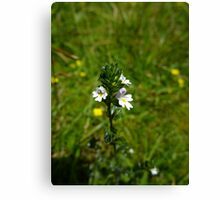 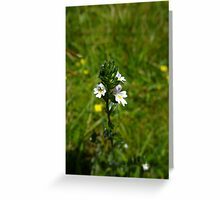 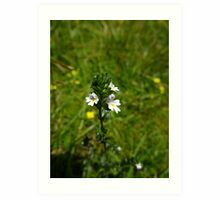 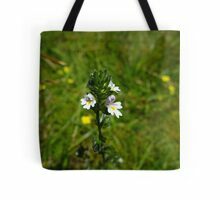 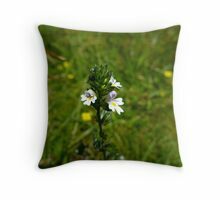 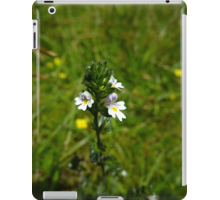 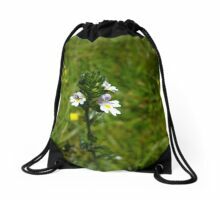 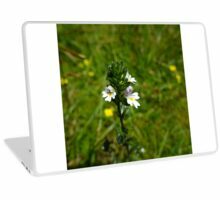 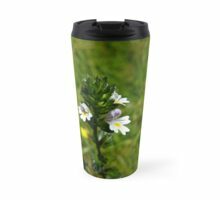 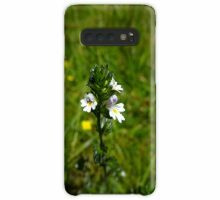 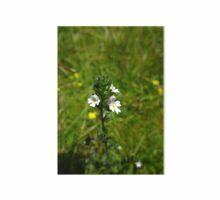 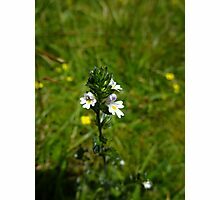 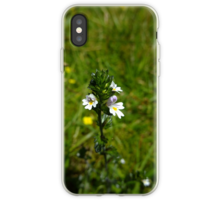 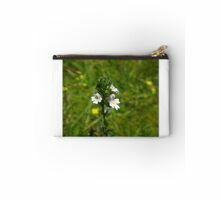 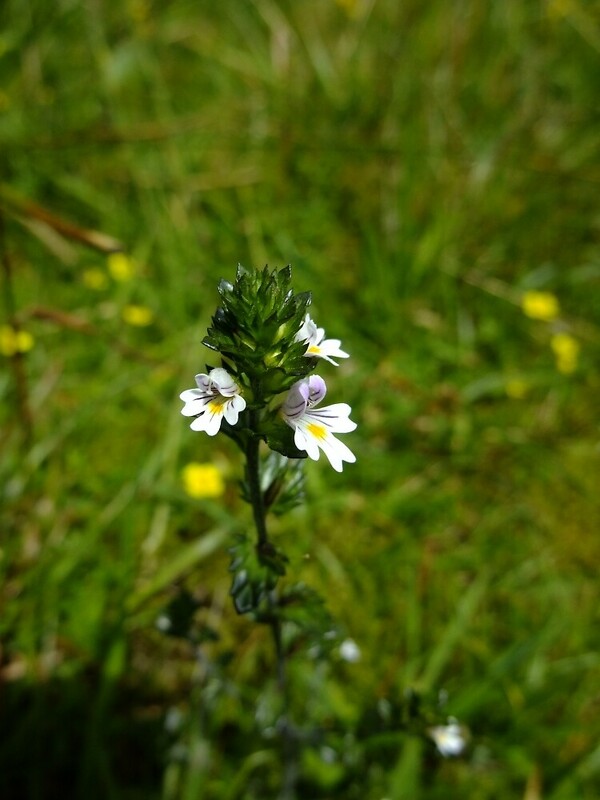 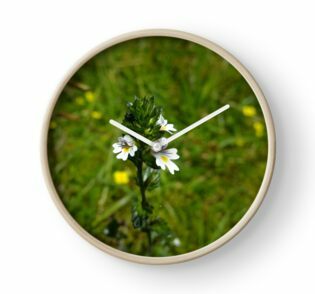 Eyebright is semi-parasitic and survives by attaching itself to the roots of other plants. 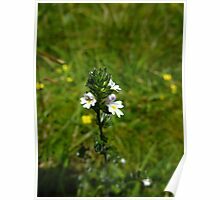 In traditional herbal medicine, this plant is used to treat illnesses related to the eyes. 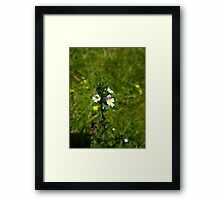 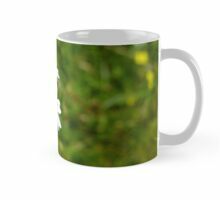 The Manx name for this flower is “Sooill-sollys”.